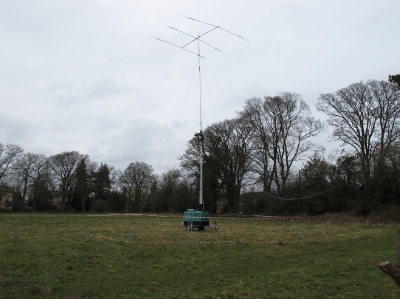 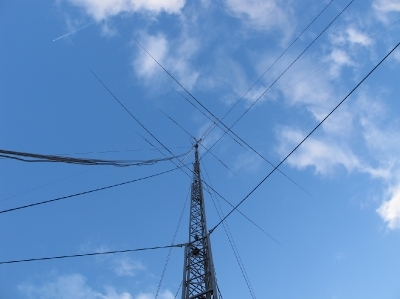 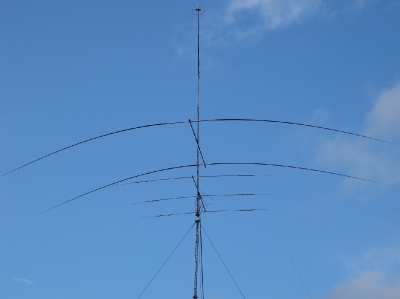 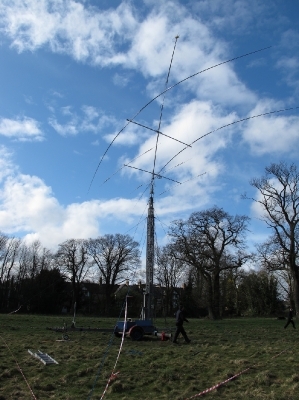 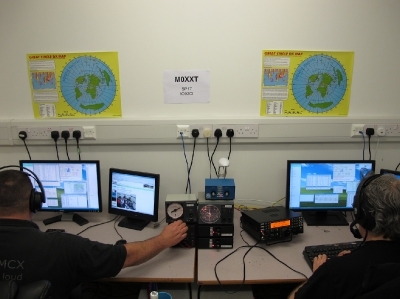 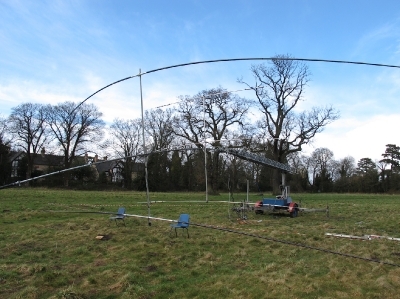 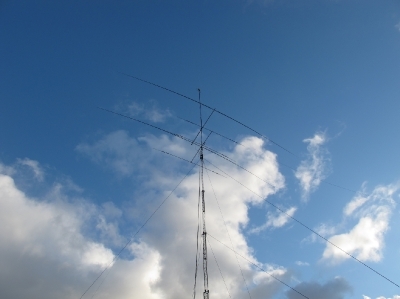 CQ WPX SSB is over for another year, Thanks to the whole team at M0XXT and to everyone who worked us. 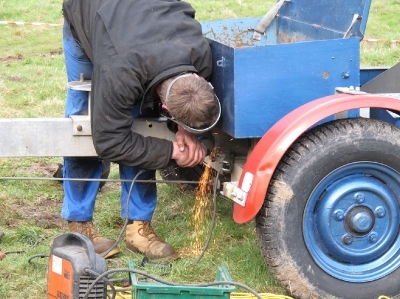 Simon the mobile welder making some emergency repairs to the tower. 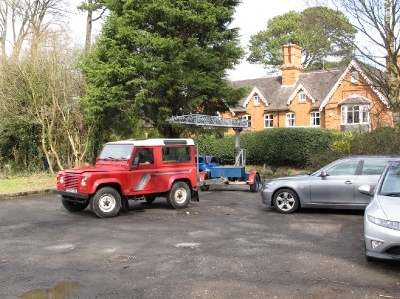 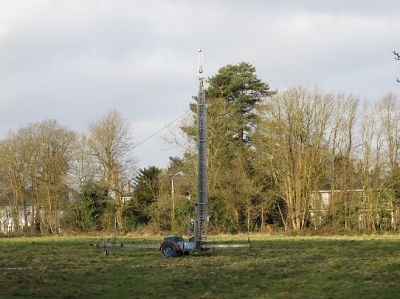 The tower in it's upright position, ready to be extended.